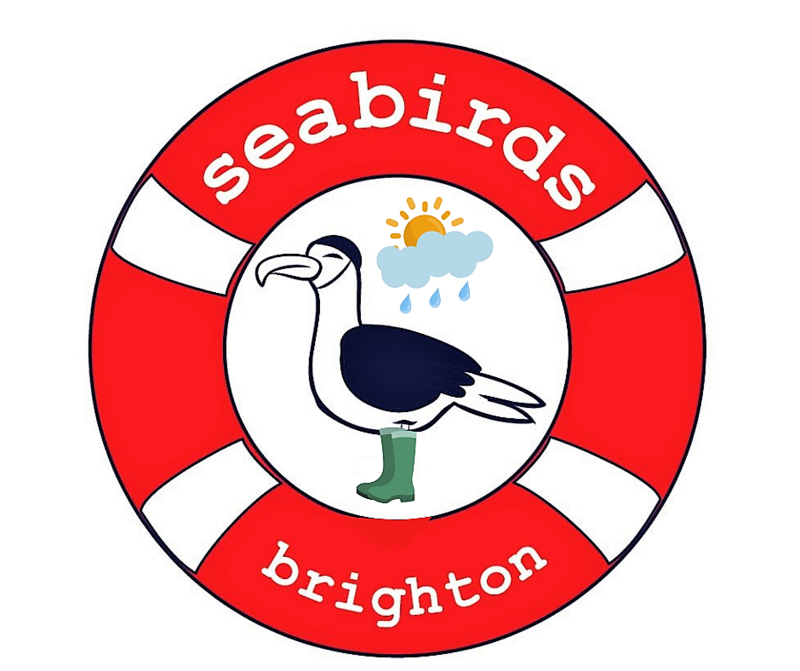 Seabirds Ltd Brighton brings you bundles! Now you can enjoy our Seabirds merch and eco-goods in bundle deals and save money. As always, profits go to charity supporting well being initiatives that use sea swimming and surf therapy to support vulnerable youth. Save money, support charity and save the planet from plastic pollution!